Kolchey-local is a platform connecting cooperatives and public institutions to empower women in Medenine (Tunisia). Anis has experience in business development and social entrepreneurship, and he’s passionate about interfaith dialogue, politics and dancing. 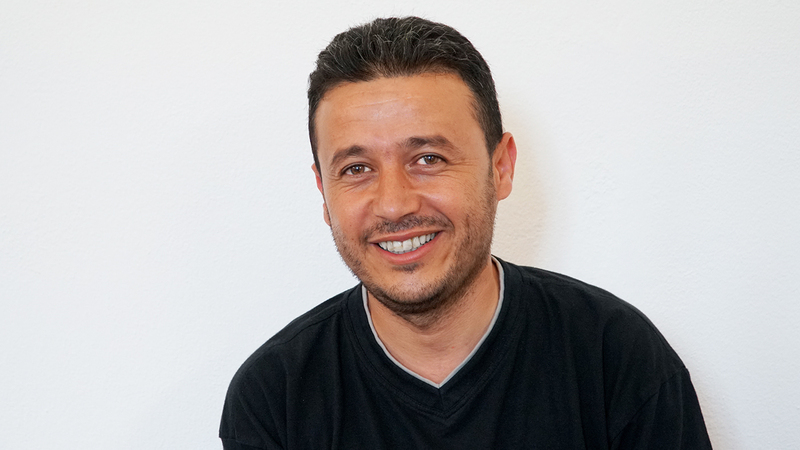 Anis Saada is also the founder of the association “La Voix de l’Enfant Rural-AVER” which has been creating women’s cooperatives to promote the local economy and women empowerment since 2015. Kolchey-local (everything is local) is a platform that connects local cooperatives and public institutions to sell their products, providing resources/publications and presenting offers for new entrepreneurs.